Chae Yoon sends Grand Prince Gwangpyeong and So Yi back to the palace, at the same time he decides to help Lee Do to achieve his idea of ruling the country. Chae Yoon returns to the security bureau and starts to investigate the things of Hidden Roots, on the other side, Lee Do also decides to take action. 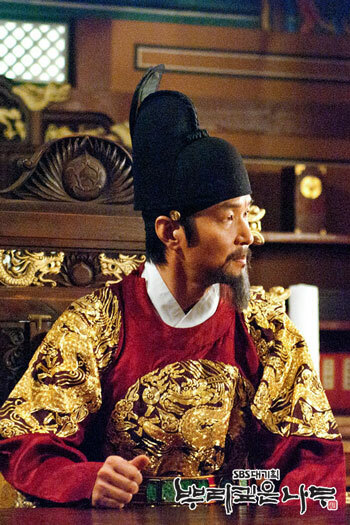 Lee Do explains to the ministers the reasons he wants to create a new characters during the imperial lecture, and he refutes one by one the dissenting opinions of the ministers. Chae Yoon takes advantage of the dead of the night, Chae Yoon sneaks into the the residence of the Pan Village leader, and he finally confirms her identity. She advises Chae Yoon to cooperate with Hidden Roots to knock down Lee Do, and Chae Yoom seems to be wavering.